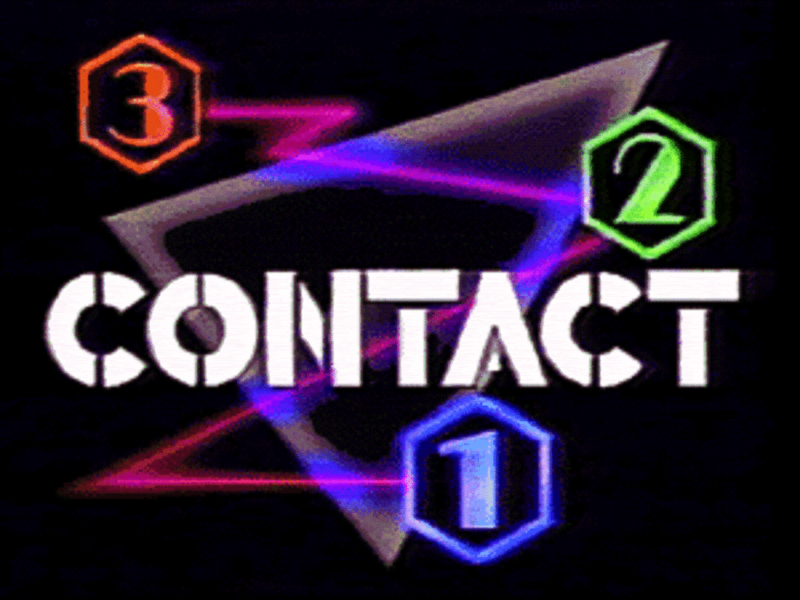 3-2-1 CONTACT is an American educational television show that aired on PBS from 1980 to 1988, and an adjoining children's magazine. The show, a production of the Children's Television Workshop, teaches scientific principles and their applications. The first season of 65 programs began airing January 14, 1980 on select PBS member stations; it featured a cast of three college students who discussed science in an on-campus room known as the Workshop. When production resumed for the second season, which premiered on October 17,1983, the show presented a more realistic appearance, as the new cast convened in a suburban basement. When the fifth season began on September 22,1986, a third cast was introduced. However, unlike the previous casts, they did not meet in any specific setting; instead, they appeared in various taped and filmed segments. 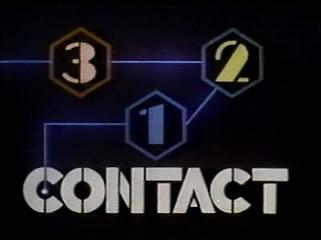 Episodes continued to be produced through November 1988. There were a total of 225 episodes and 8 specials. There was also a magazine produced with the same name. 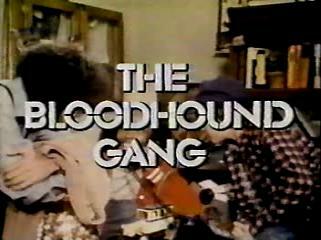 A frequent segment of the show was THE BLOODHOUND GANG, a series about a group of young detectives who used science to solve crimes. 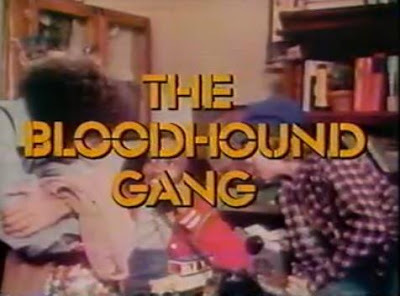 Episodes of the series needed to be run in regular sequence for understandable viewing, as many Bloodhound Gang mysteries were cut among two or three 3-2-1 CONTACT episodes. MY MEMORY: I remember coming home from school every single day, to quickly do my homework & then plop down in front of the television set to watch 3 shows in a row...Mr. Roger's Neighborhood, The Electric Company & 3-2-1 Contact. In fact, I always remembered feeling somewhat sad when the show ended knowing that I had a "long time" before the next day to see it again.